The factor behind the increased cost of renting can be attributed to the sluggish sales of commercial residential properties over the past months, which drives letting agents to cast their hopes on the house rental market. A responsible person of the Sanya Bay Property Services said that in many cases, renting an apartment is becoming a popular option among senior tourists who come to Sanya to spend their winter holiday. As prices for rental properties continue to soar, many potential renters are finding it difficult to get a proper property. The rent for a 40-sqm apartment has increased to 3,000 yuan per month, much more expensive than price of 3,000 yuan for an 80-sqm apartment last year, said Mr.Cao, a renter from Harbin planning to spend his winter holiday in Sanya. In areas with convenient transportation, such as Sanya Bay, Dadonghai are driving up rents at a faster rate. 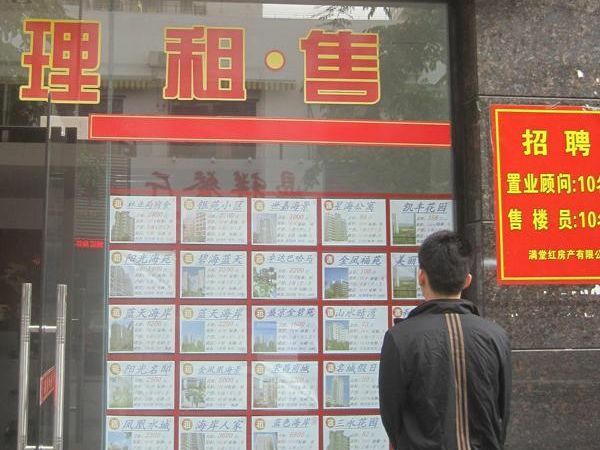 In some high-end residential communities, where the monthly renting price even exceeds 20,000 yuan.